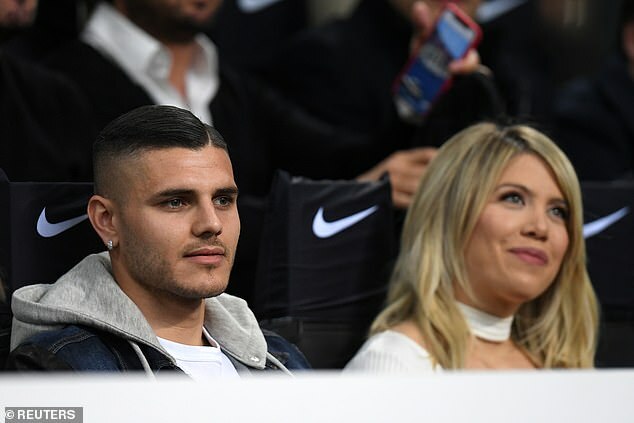 Mauro Icardi is ready to return for Inter Milan, the strikers wife and agent has confirmed after he was left out for their defeat by Lazio. 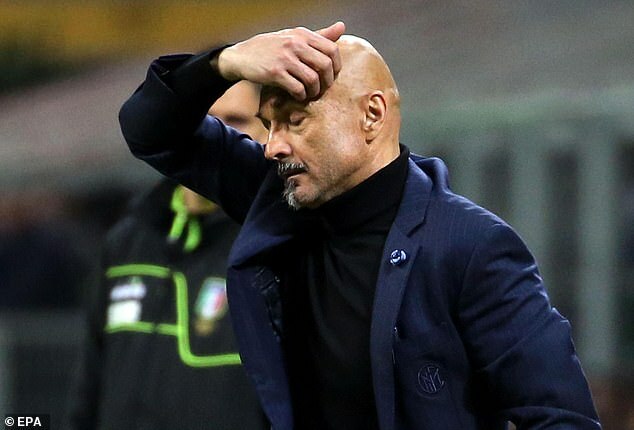 Inter head coach Luciano Spalletti decided against picking Icardi for their 1-0 defeat in Serie A on Sunday. The Argentinean was stripped of the captaincy in February after being embroiled in protracted negotiations over the renewal of his contract and the 26-year-old then said he could not play because of a knee problem.